COMING SOON! 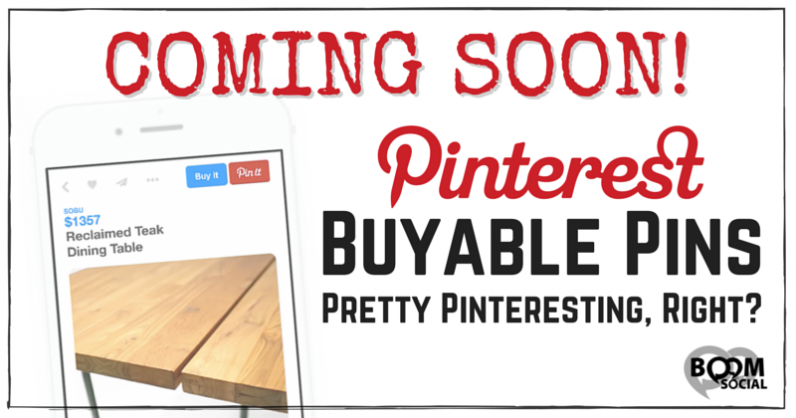 Buyable Pins – Pretty Pinteresting, Right? 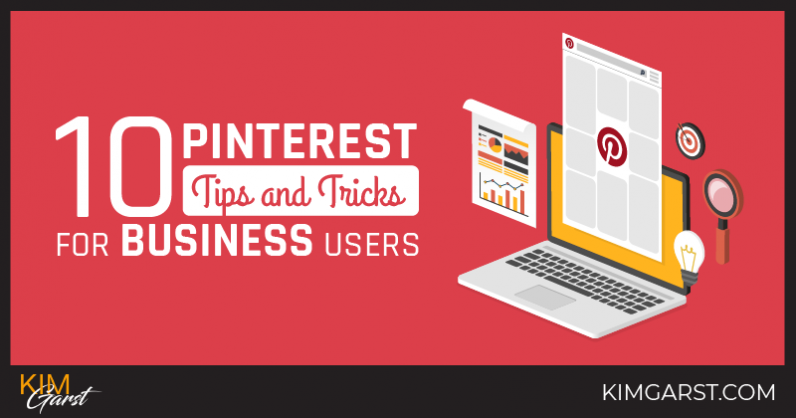 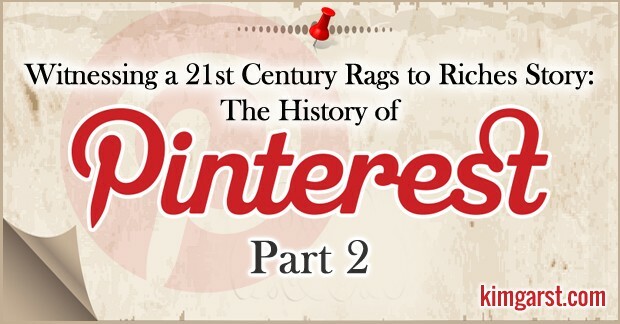 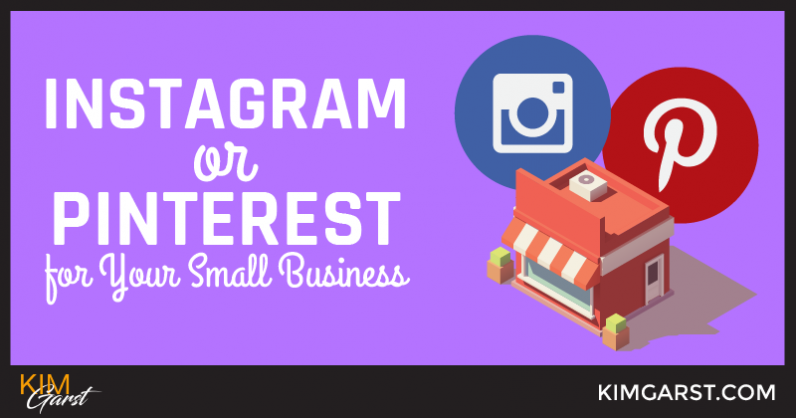 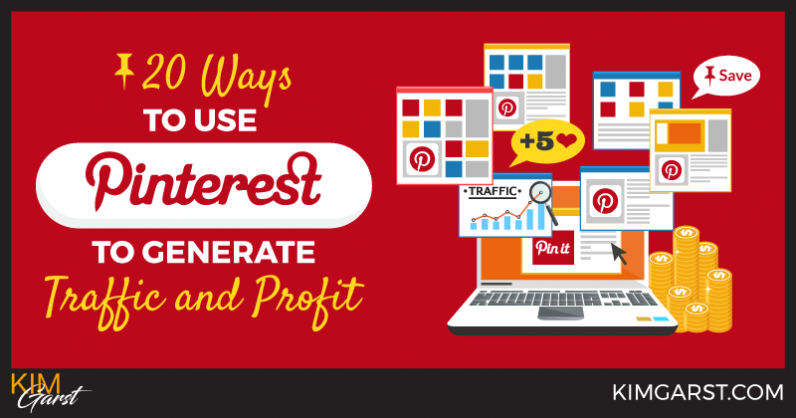 Pinterest has HUGE potential for your business if you know how to use it! 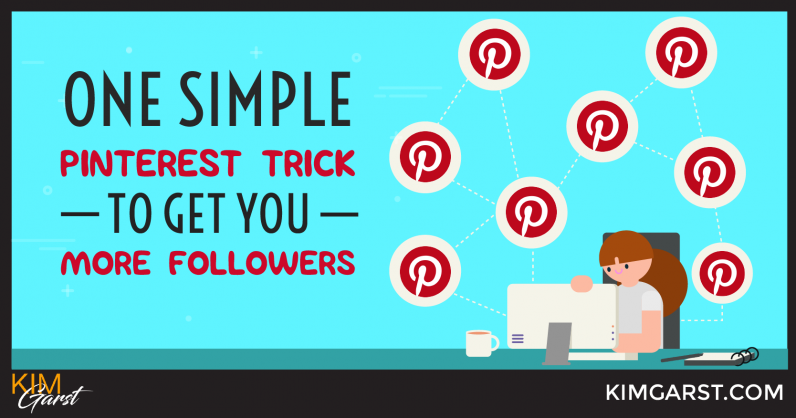 According to Shareaholic, Pinterest is still driving more social media traffic referrals than Twitter, StumbleUpon, Reddit, Youtube, Google, and Linkedin. 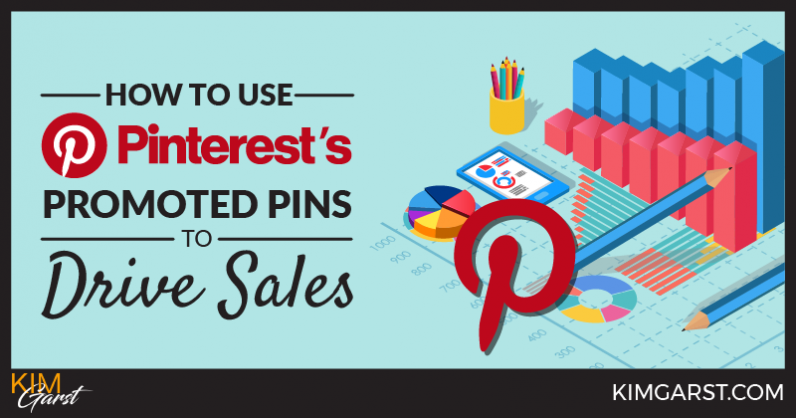 And according to Piqora, the average pin results in .78 in sales. 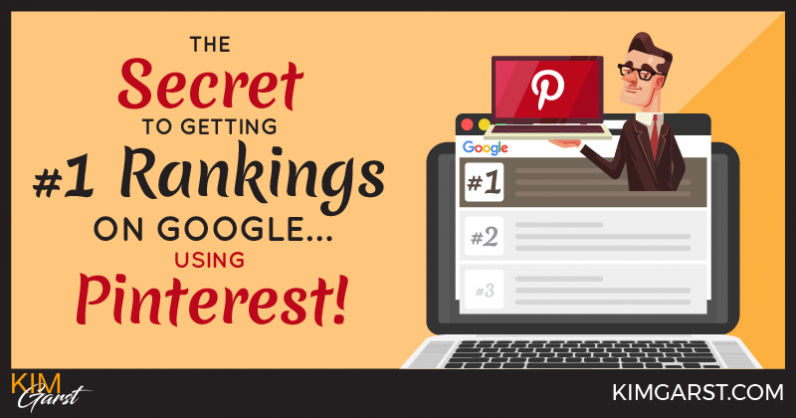 The Secret to Getting #1 Rankings on Google…Using Pinterest! 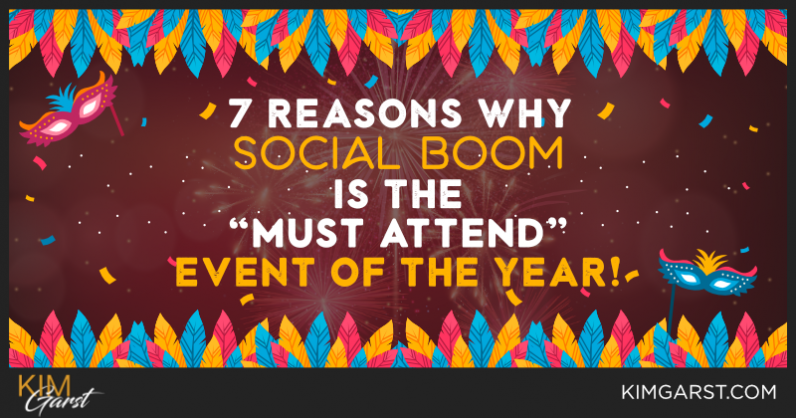 7 Reasons Why Social Boom is the “Must Attend” Event of the Year!